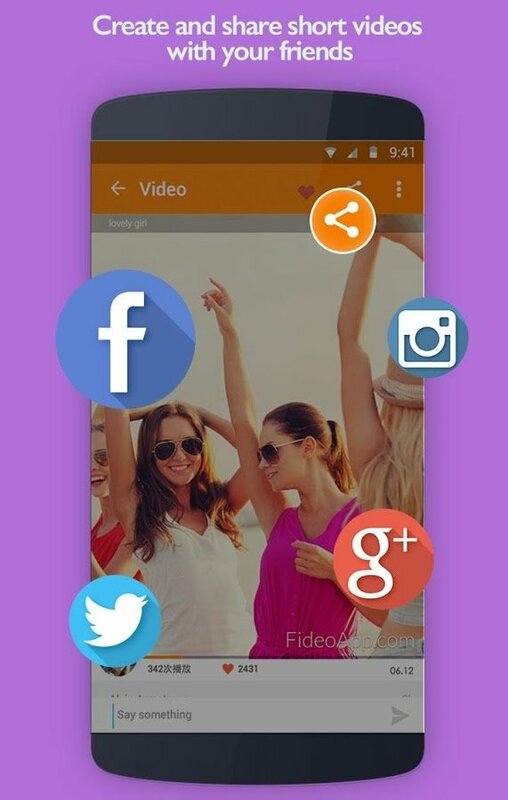 In Fideo you'll find a user community that shares thousands of videos and that you'll be able to browse through, searching for the funniest or most peculiar ones. 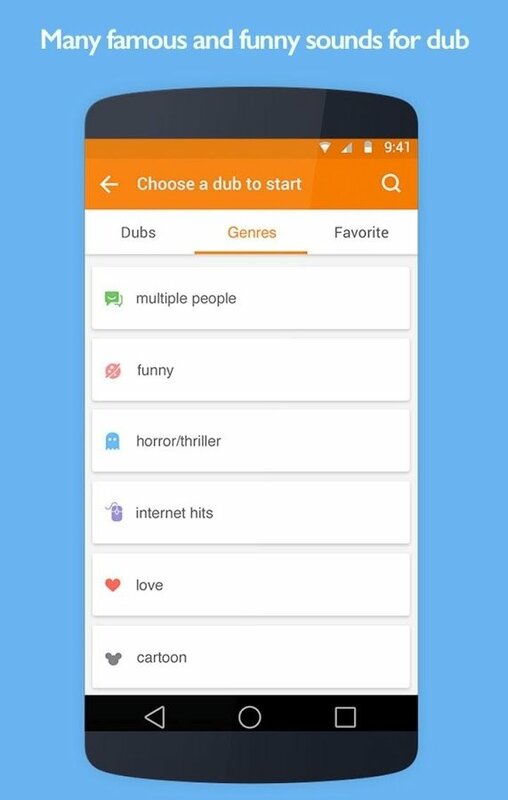 You can create your very own videos and upload them with audio to make other users laugh. 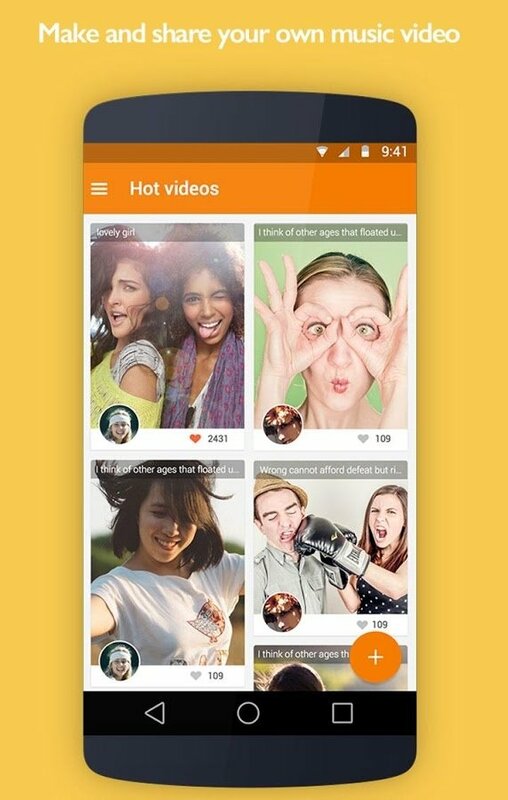 Join the funniest video community. 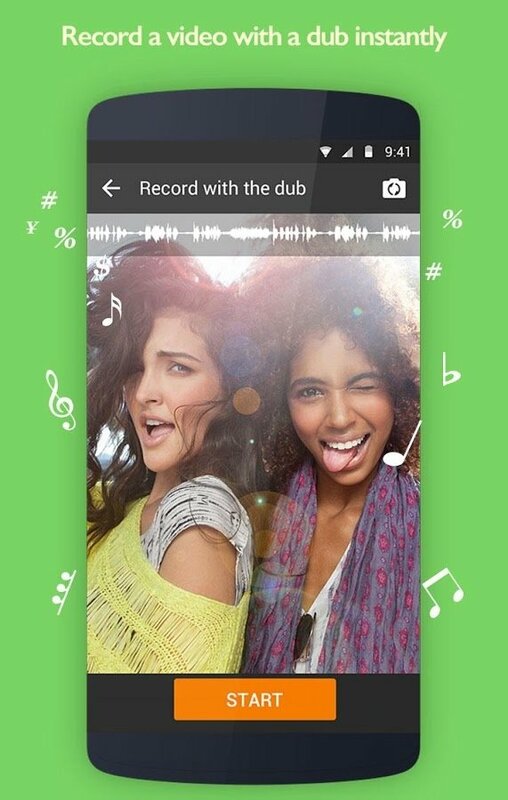 You can edit any video on your phone or straight away choose audio and record it to be shared immediately. As easy as that. Possibility to add text to videos. Minimum operating system requirements: Android 4.3.